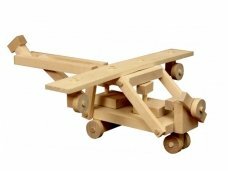 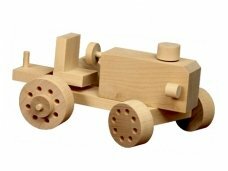 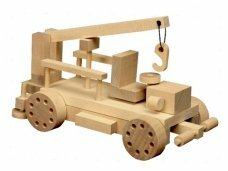 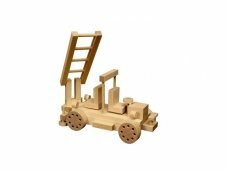 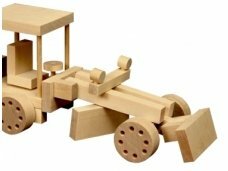 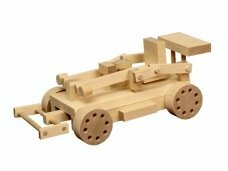 Wooden constructors for children are not only an educational tool, but they also stimulates creativity, focus, helps to cocentrate. 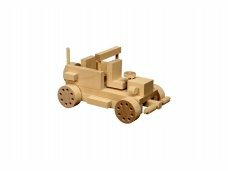 Best for older children, more than 5 years old. 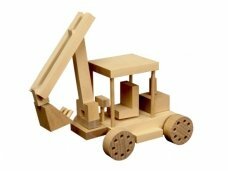 Constructors are fastened with wooden sticks without glue, so you can assemble and disasseble the toy many times. 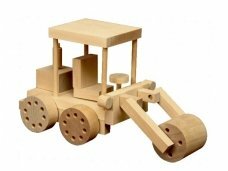 Delivery in Lithuania takes 1-2 working days.